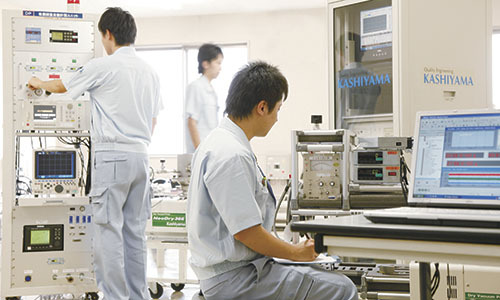 Kashiyama Europe GmbH is a subsidiary in Europe of KASHIYAMA Industries, Ltd. in Japan. Based on our "Customer is the First Priority" philosophy and flexible approach, we continue to open new business opportunities with next generation technology and innovative ideas. 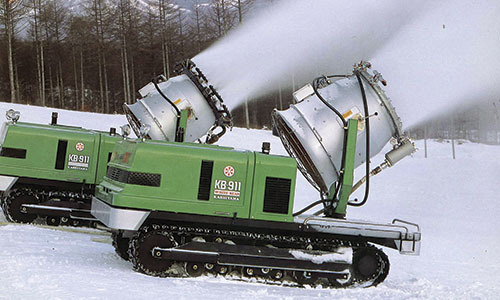 Since founding in 1946, We supplied vacuum pumps to the hightech industry, as well as been involved in the ski resort business to engineer and manufacture snow making systems as the first Japanese company to meet the needs of the times. 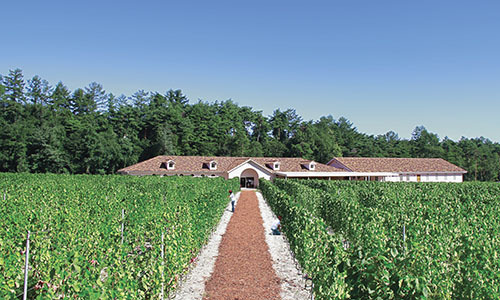 We have also more recently entered into the winery business in the beautiful natural surroundings of Nagano, Japan. 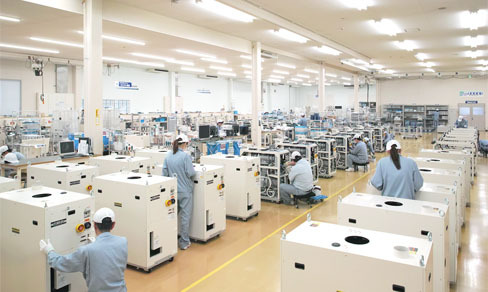 In the design and manufacturing fields of vacuum pumps for Semiconductor and FPD manufacturers, our core business, we continue to maintain No.1 market share within the Japanese market. 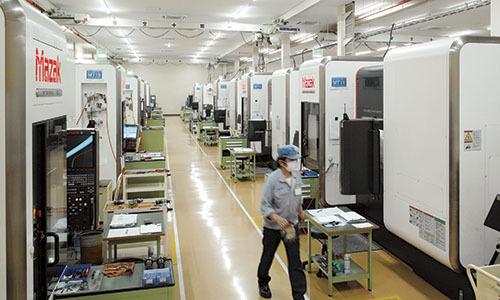 The primary focus of our customer-oriented approach is to gain a full understanding of our customers’ requirements to provide suitable products on-time. Based on the concept of "Total Cost of Ownership", we are proud to serve our customers in every stage from design to maintenance for their daily business activities and to meet their needs by committing our utmost efforts to maintain their trust and satisfaction. 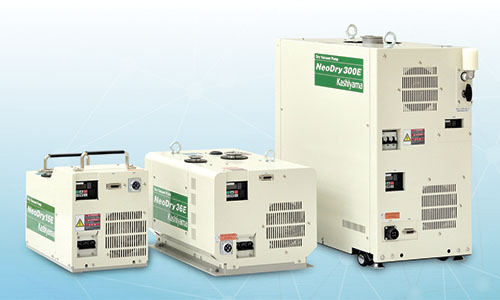 Kashiyama vacuum pumps help to create contaminants and oil free clean vacuum environment. We believe it is a must to manufacture pumps that meet the requirements for the cleanest environments. Our production facilities are always kept extremely clean and well organized in order to meet our high standard and commitment of "Factory is a Showroom". All of our quality products are made in this environment which enables us to provide the finest R&D and manufacturing capabilities.